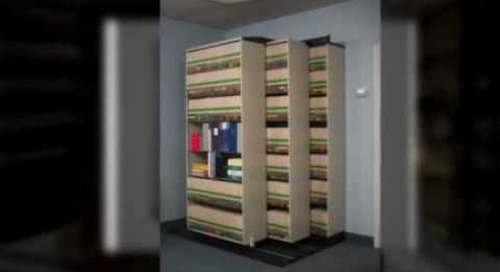 Filing Systems File Shelving Tulsa, Muskogee, Broken Arrow, Fort Smith Arkansas. 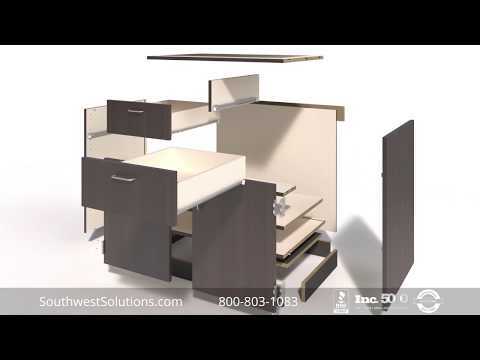 Design, delivery, installation, and service. 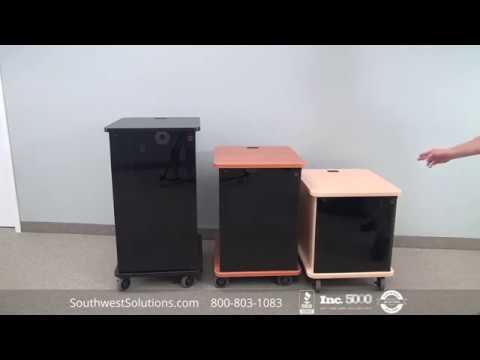 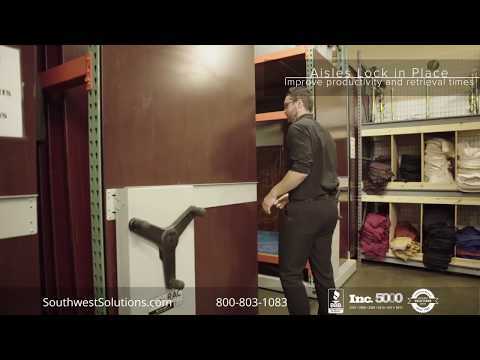 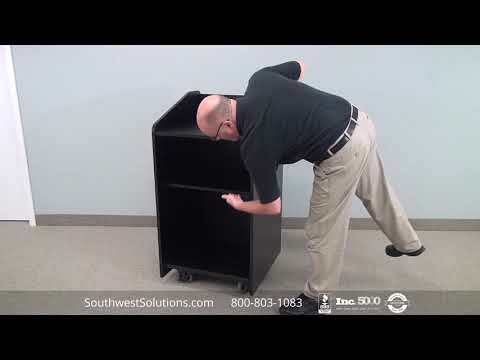 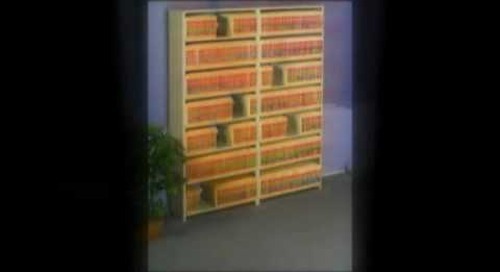 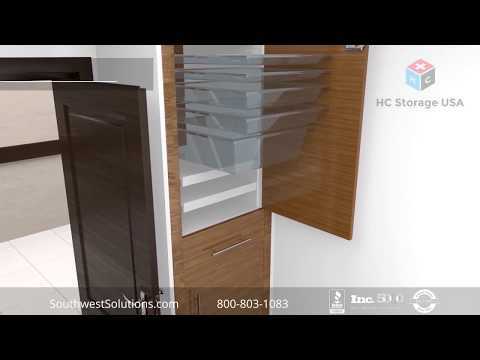 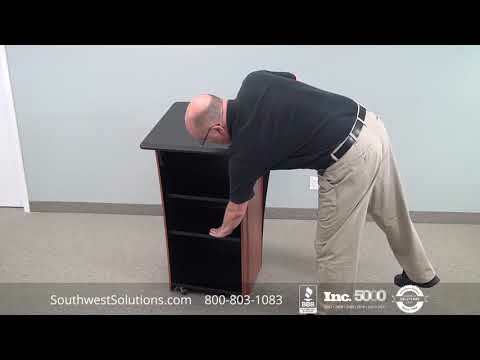 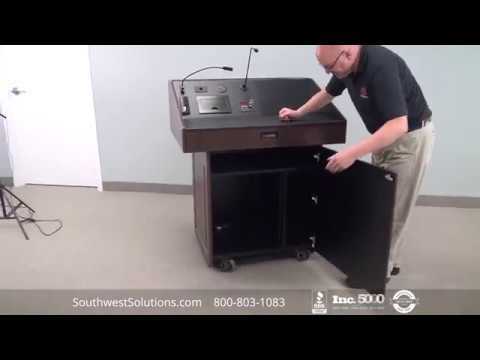 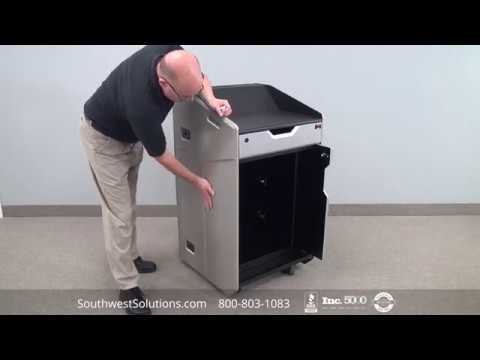 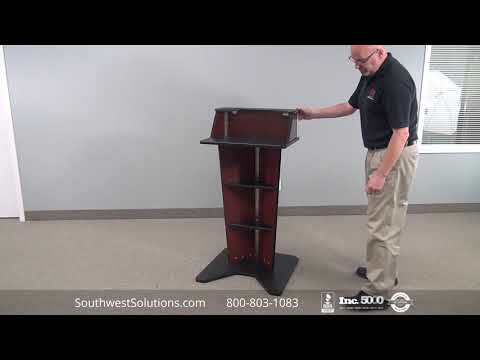 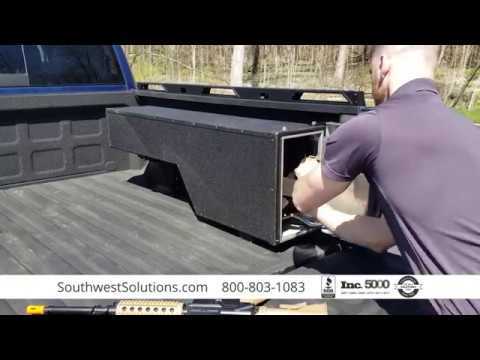 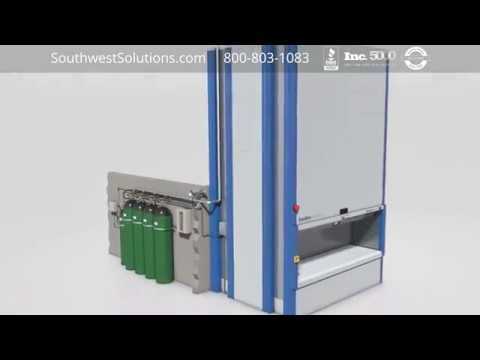 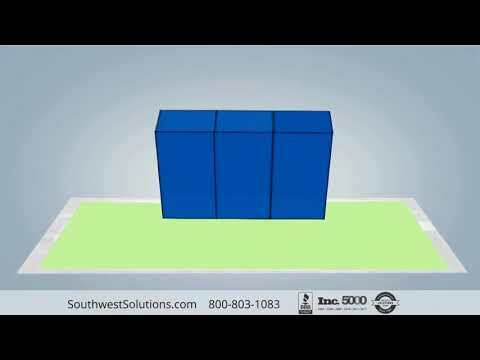 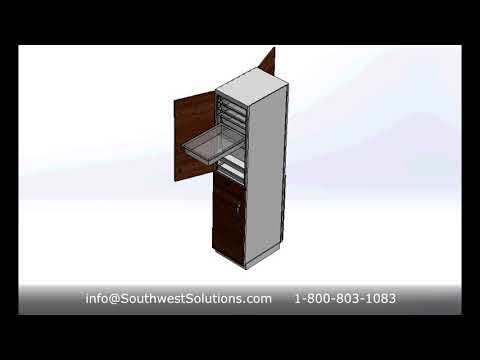 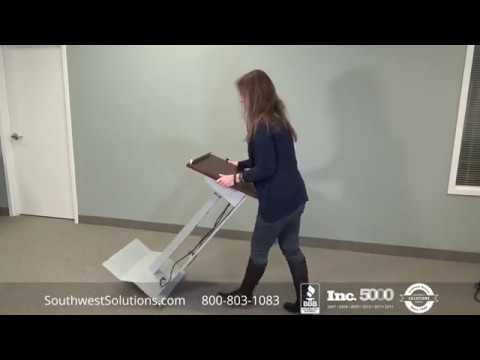 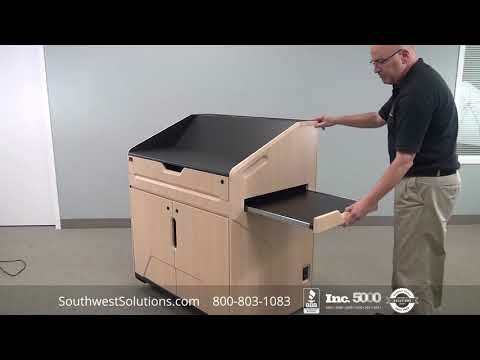 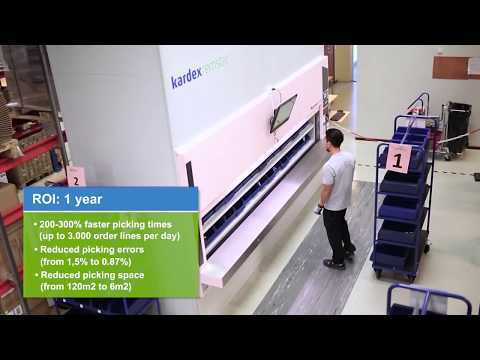 Visit: www.SouthwestSolutions.com/filing Call: 800-803-1083 Email: info@SouthwestSolutions.com We provided filing systems, file shelving, mobile shelves, high density storage, and compact racks for Tulsa and other locations.